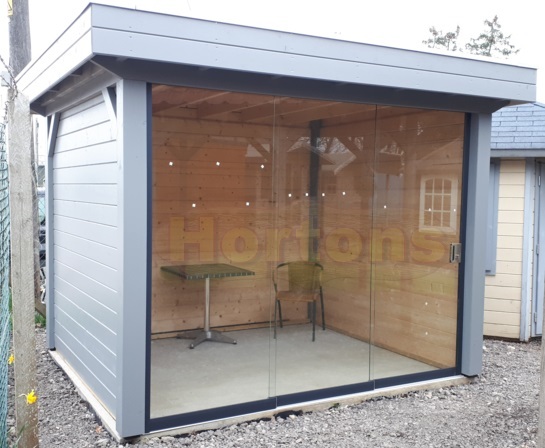 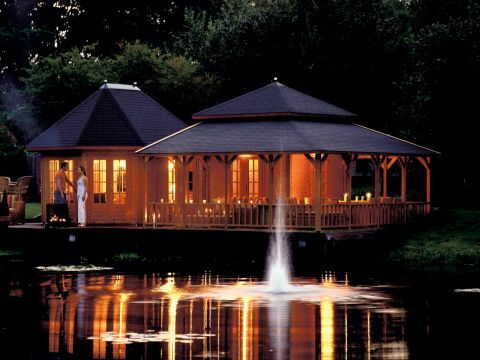 Our wide range of timber buildings includes chalets and garden rooms that are ideal for use during the warmer months of the year as well as high quality log cabins that can be used in all weathers. 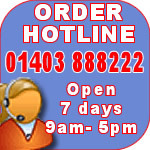 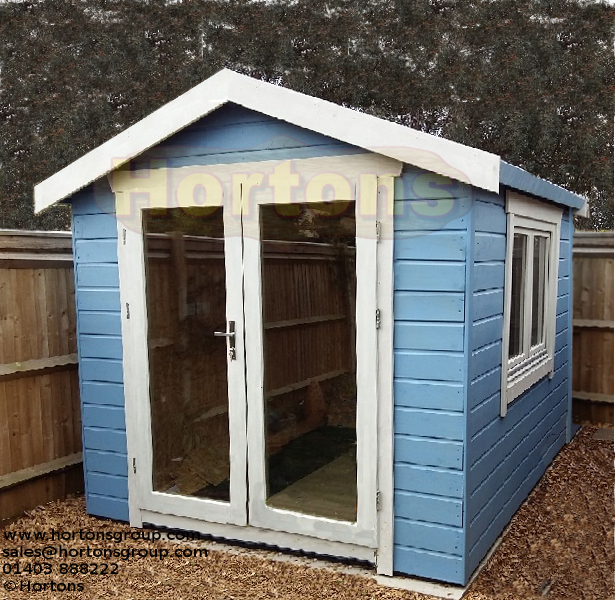 We supply models from leading manufacturers such as Lugarde, Mercia and Finnforest in addition to our own first class products. 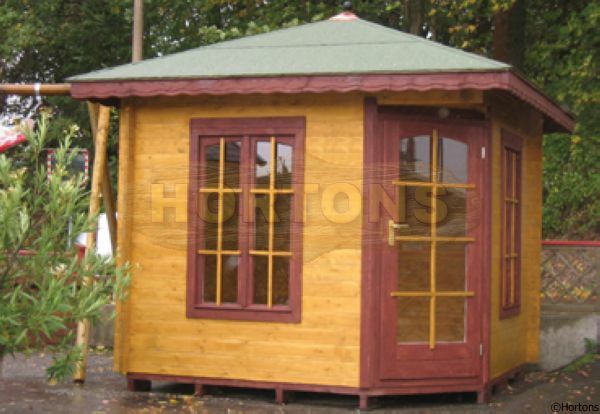 We cater to all tastes so whether you would like a contemporary design for a modern garden or something a little more traditional, the varied selection of corner summerhouses, rectangular units and octagonal summer houses we have for sale is sure to include one that is just right.